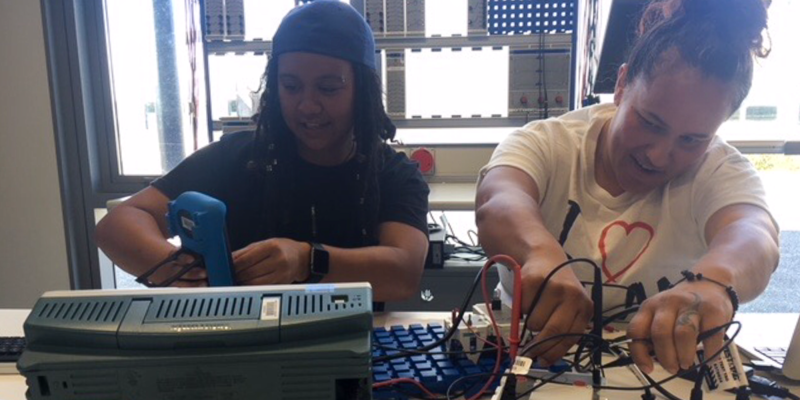 and we knew we had to share it. 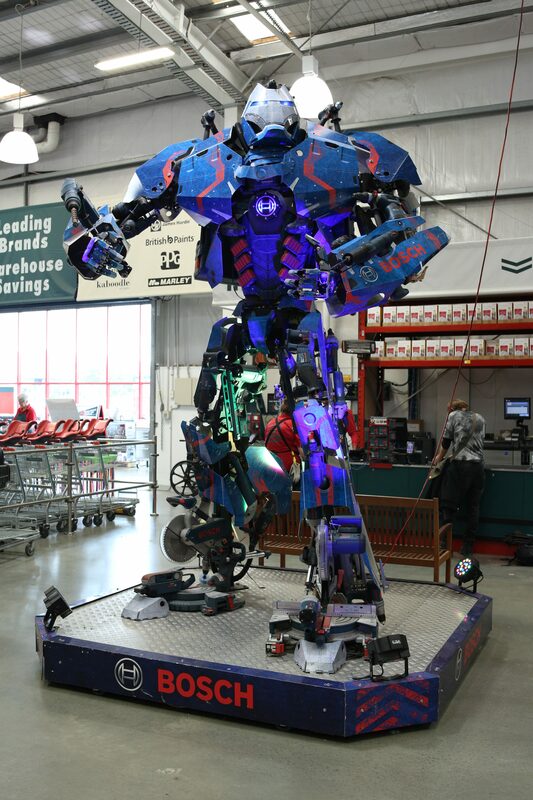 Kustom Design Studio posted a job looking for a Handyperson to help take down and assemble a massive robot. 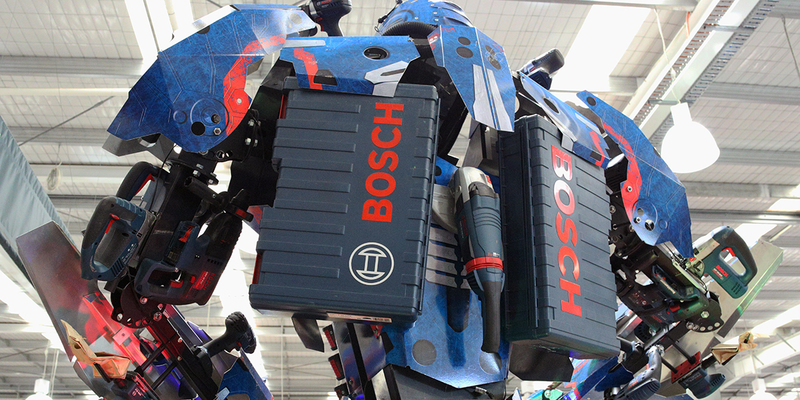 This robot was created by Bosch with the help of Kustom Design Studio. 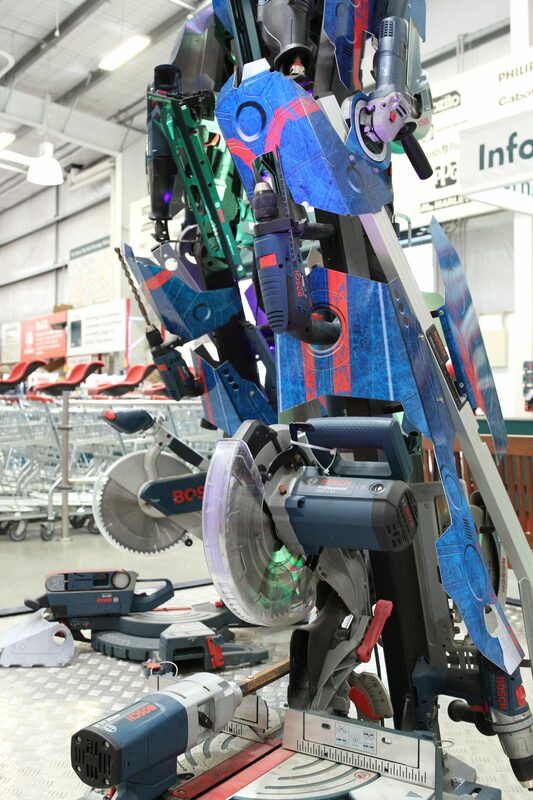 The robot is made out of Bosch power tools and has been travelling around New Zealand. 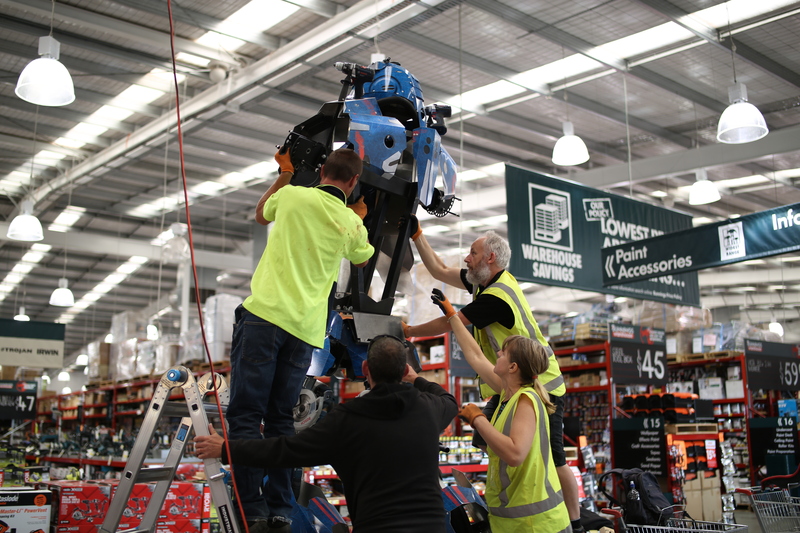 The tradie, found through Builderscrack, was tasked with helping to take down the robot which was residing in Bunnings Shirley and then assembling it back up at the AMI Stadium for the Crusaders Games. 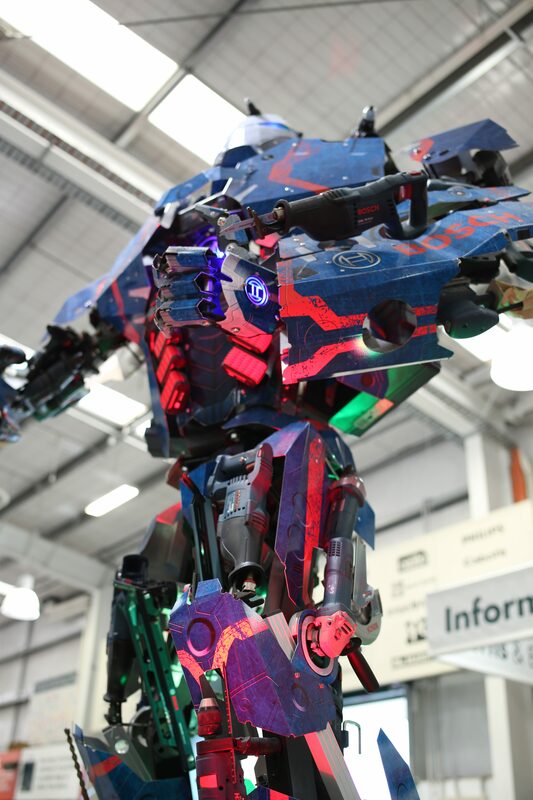 Quite the celebrity robot!